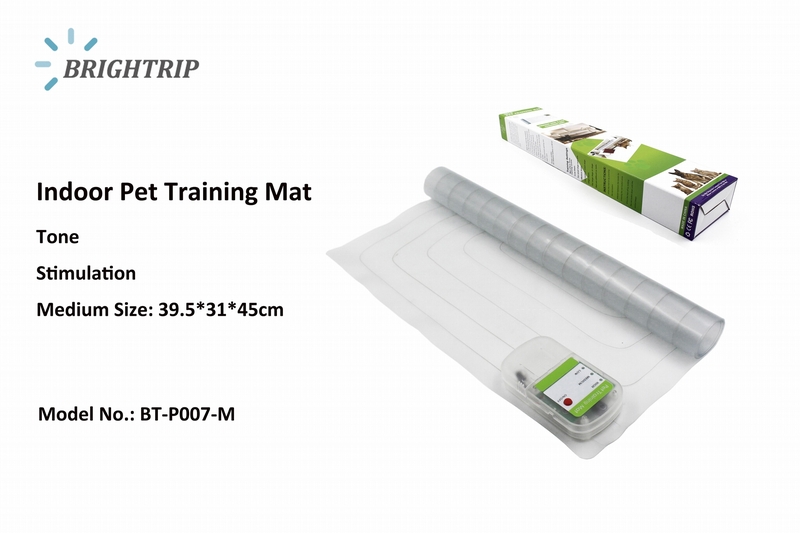 The pet training mat keeps pets off furniture and counters and away from off-limit areas and rooms. Simply place the mat in any area you want your pet to avoid and switch it on. When your pet touches the mat, he'll feel a mild, harmless 3-second static pulse from the mat. Pets soon learn which areas to keep away from. The mat's handy indicator light even tells you how many times your pet has touched the mat. When you turn on the mat, the light blinks once for each time your pet tried to cross the mat. 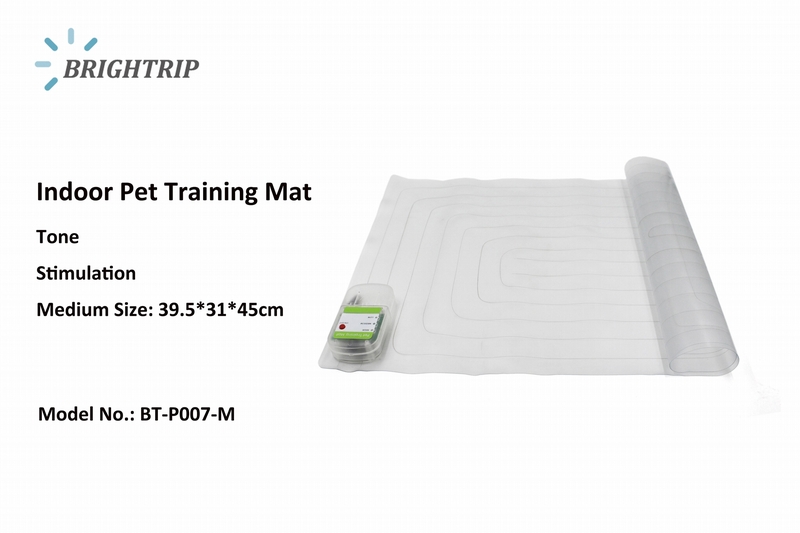 With 3 intensity levels for stubborn or timid pets, the pet training mat is perfect for any size dog or cat.